Secure Hard Drive Data Destruction (PC). 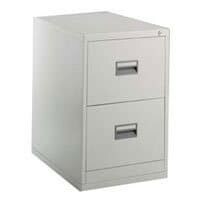 On-site or Off-site data destruction options available, choose below. We will destroy your hard-drive while you watch at your workplace or residence. 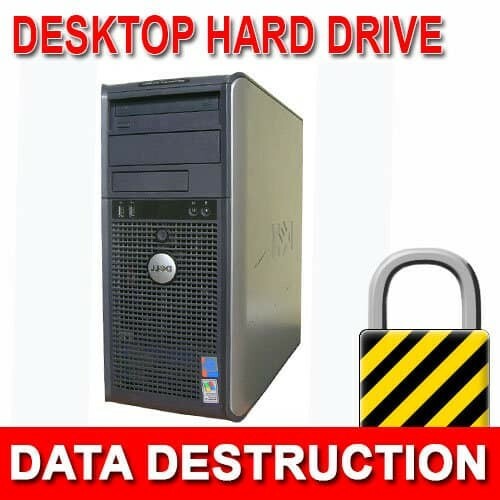 Secure Data Destruction from Hard Drives, Magnetic and Solid-State Memories.